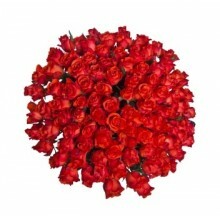 Send this explosion of love, colors and roses to someone you love and care for in Brazil. Send 36 roses to Brazil to show how much you care. 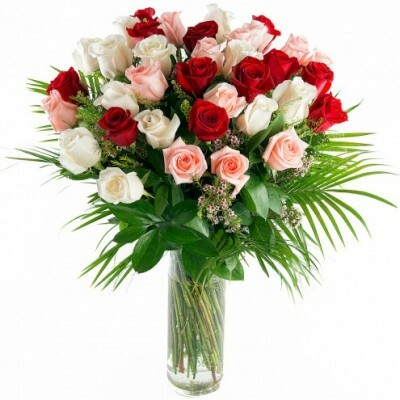 This arrangement features 36 premium quality national roses and greens in a glass vase. 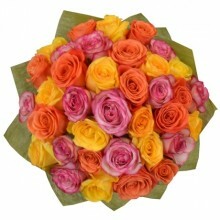 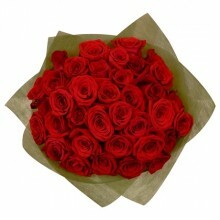 Remember that Floresnaweb delivers beautiful and fresh flowers to all cities in Brazil today. 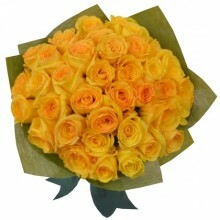 "I have ordered from Floresnaweb multiple times and they have always been brilliant. 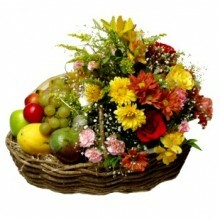 I'm very happy with their service."